Hello fellow beer drinkin', axe wieldin' dwarves. 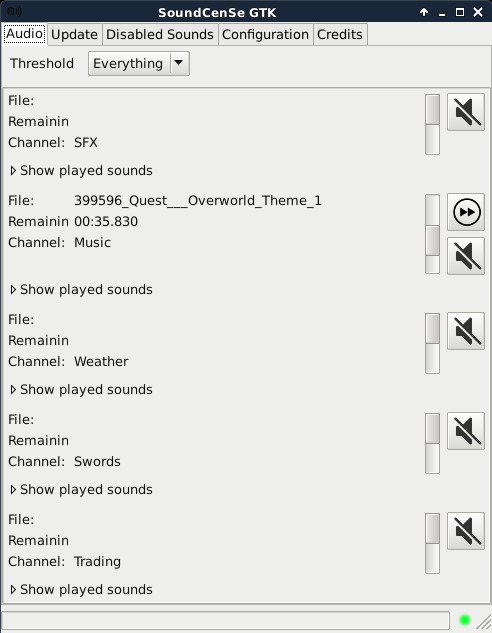 Let me present you a c# port of SoundSense. Now for Win32, Linux and soon also for OSX! It's a tight port, using the existing sound pack files/xml's, but with some enhancements. If SoundCenSe doesn't seem to start (nothing happens when you open it), check the Log.txt file, there the url's will be provided too. After installing gtk-sharp, a reboot might be needed even the installer doesn't tell you so. * Only needed at first start or when you want to update, linux users might need to change the Configuration.json file, setting gamelogPath to "", then try again. I'll fix this in the next version, promised! And as always: Have fun! For the uninitiated, could you explain is simple words how this is different from the normal soundsense and what makes it better? I edited the first post to emphasize the enhancements. Being able to tone down rain noise will be a huge plus, as it gets annoying really fast. Updated to v1.2 because of a fixed memory leak. Yeah, but the downside to that is the Windows-only part. Algorithman, how heavily does this depend on Windows-only components? Do you have any idea how much work would be required to get this running on Mono? I've had pretty bad luck with Mono in the past. But who knows, maybe it's improved. To be fair, I really don't care for Java either, but it's hard to find a similarly portable solution, let alone one that doesn't require access to every platform to build on. 3. 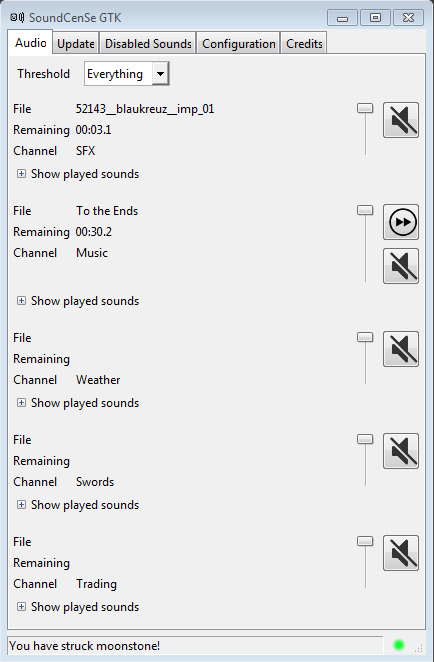 The audio library, the biggest problem: NAudio relies on windows dll's. I would need to find a replacement lib which supports sample output, sample mixing, sample volume change, mp3 and ogg file readers. There might be a way, i'm reading into http://www.ambiera.com/irrklang/ atm, looks very promising. 4. Method of disovery where DF runs. Probably have to do it via configuration only. So overall it should be doable. Another thing is to figure out if i can do it in one solution/repo or if i have to maintain two different ones. But that's only how to organize things. I do log messages which have no representation yet in the sounds xmls. 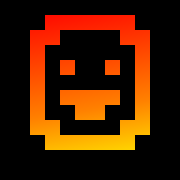 In another thread there is talk about DFHack output which is not yet processed. In the next few days i will put up either a mail addy or a page where the 'missing.txt' can be posted. Since i normally only play fortress mode, i do not yet know if something is missing in adventure mode. 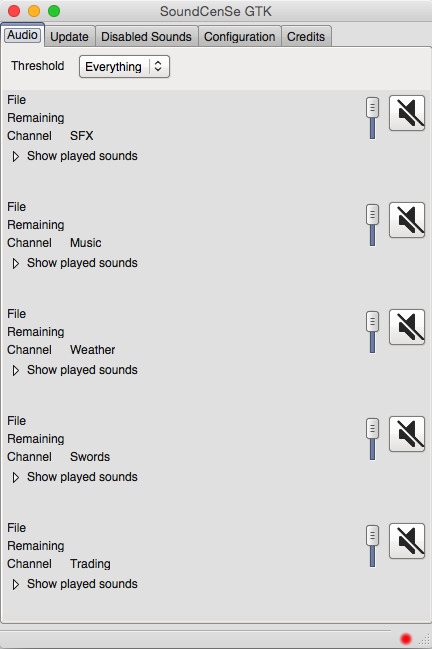 Wow, harder than i thought to find a c# wrapped audio library which works cross platform. There are a few candidates, but none did strike me as usable yet. But i'm hanging on. Python has one HUGE problem, it's really slow. Anyone who uses Python for developing "real" applications is asking for performance trouble down the line. .NET and JVM are OK (but not the best) because they use JIT native compilation or similar to get almost native speeds, but Python just uses a straight VM with all the performance problems that implies. If you can't compile to native code, you have way too much overhead for large apps. The worst part is that the slow kinda sneaks up on you, and by the time you realize it's too slow it is too late to change. Most Python apps have the most performance critical parts written in C (although most Python programmers just use the libraries and never realize this), if it was all Python it would never be fast enough. SoundSense isn't that demanding nor critical.